This week's topic is 2017 Debuts I'm Excited For! There is always hype for well established authors with new books coming out during the year; however, this is a chance to talk about and showcase new authors and their works. And who knows these books may become buzz-worthy titles and your next go to author! Want to find out what my Top 5 Wednesday 2017 Debuts I'm Excited For? Erin Blake has one of those names. A name that, like Natalee Holloway or Elizabeth Smart, is inextricably linked to a grisly crime. As a toddler, Erin survived for three days alongside the corpse of her murdered mother, and the case - which remained unsolved - fascinated a nation. 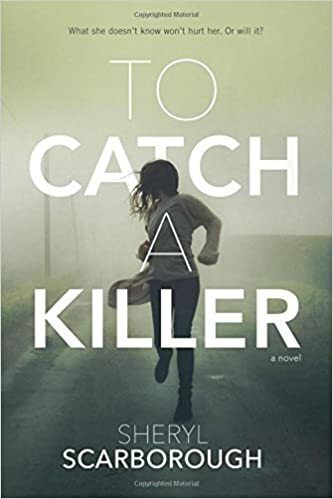 Fourteen years later, she finds herself again at the center of another brutal homicide when she discovers the body of her biology teacher. 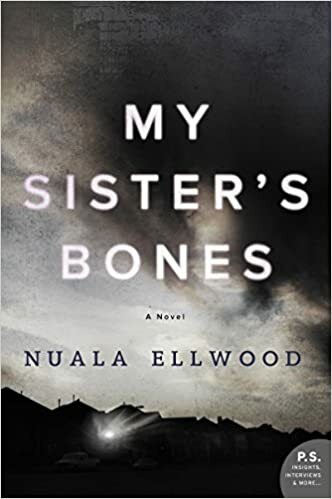 Her suspicions suggest that her mother's killer has struck again, and inspired by her FBI agent uncle, Erin has ramped up her forensic hobby to solve her mother's cold case. As she gets closer to the truth, the evidence begins to point directly to her, and she must race against time before it's too late. Kate Rafter is a successful war reporter. She's the strong one. The one who escaped Herne Bay and the memories it holds. Her sister Sally didn't. Instead, she drinks. But when their mother dies, Kate is forced to return to the old family home, and on her first night back, she is woken by a terrifying scream. What secret has Kate stumbled upon? And is she strong enough to uncover the truth and make it out alive? Alice has the perfect life. A great job, happy kids, a wonderful husband - until he goes missing one night. She then receives a suspicious phone call and things don't quite add up. 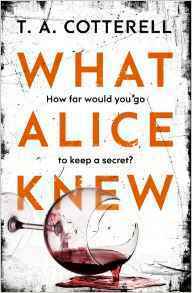 Alice needs to know what's going on, but when she uncovers the truth she faces a brutal choice and how can she be sure it is the truth? Sometimes it's better not to know. 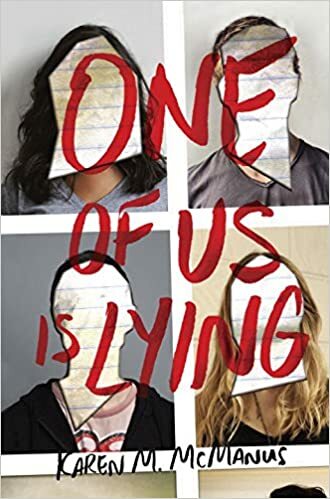 The Breakfast Club meets Pretty Little Liars, this is the story of what happens when five strangers walk into detention and only four walk out alive. Everyone is a suspect, and everyone has something to hide. Everyone has secrets, but really matters is how far you would go to protect them. Ten years ago, college student Quincy Carpenter went on vacation with five friends and came back alone, the only survivor of a horror movie-scale massacre. In an instance, she became a member of a club no one want to belong to - a group of similar survivors known in the press as the Final Girls. Now, Quincy is doing well and the past is in the past. 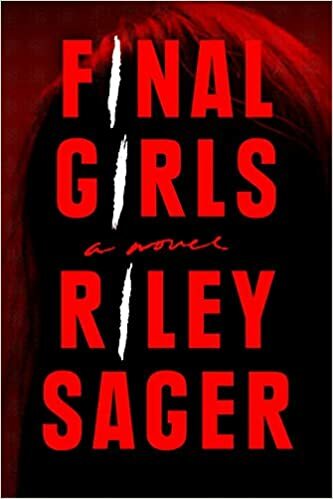 That is until Lisa, the first Final Girl, is found dead in her bathtub, wrists slit, and Sam, the second, appears on Quincy's doorstep intent on making Quincy relive the past. Now her life becomes a race against time as she tries to unravel Sam's truth from her lies, evade the police and hungry reporters, and, most crucially, remember what really happened. So those are the books from debut authors that I am excited about picking up this year! Obviously, you can tell I'm on a huge thriller, , suspense, and mystery kick! Do you have any? 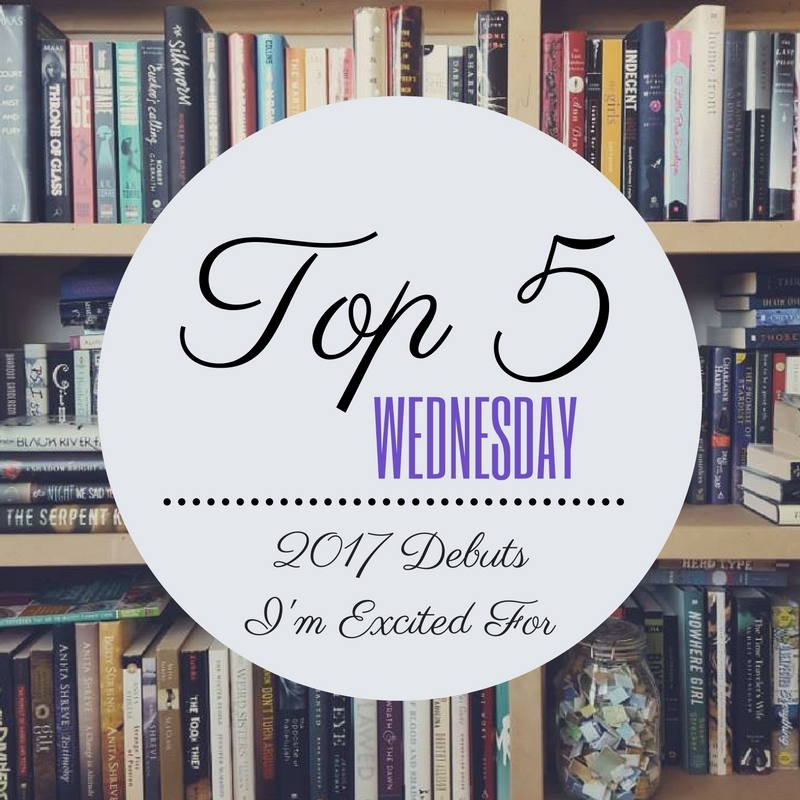 Please share in the comments because I love adding to my TBR pile!